The Chartered Society of Physiotherapy launches a summer campaign which aims to tackle the growing issue of physical inactivity across the UK. 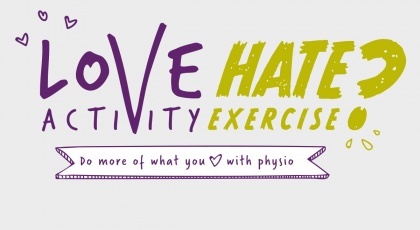 ‘Love Activity, Hate Exercise?’ addresses the emotional as well as physical barriers millions of people with long-term conditions face in being more physically active. The campaign is aimed at people aged 40-70 years old that are living with conditions such as arthritis, diabetes and heart disease, after research from the CSP found that more than 30% are completely inactive each week. 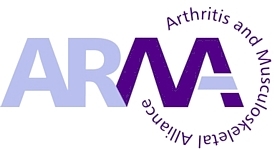 It was developed through a series of focus groups and research with patients and physiotherapists, and is designed to raise awareness of the expertise the profession has in getting people with long-term conditions more active. The CSP has developed digital content that is built around the specific barriers that were identified in the insight phase, along with practical advice on how those concerns can be overcome. Additionally a series of case study interviews will aim to inspire conversations between physiotherapists and their patients about activity levels. For more information visit csp.org.uk/activity or join in the conversation on Twitter using the #loveactivity.